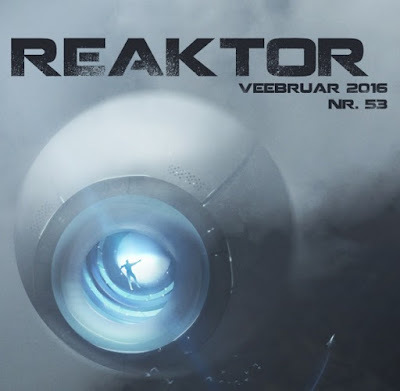 My short story "One Meal a Day" has been translated into Estonian, appearing in the latest issue of Reaktor magazine. The Estonian title is "Tõlkejutt: Paar suutäit päevas," which, according to a relatively reliable online translator, means "A Few Mouthfuls Per Day." Close enough, right? If you'd like to brush up on your Estonian, you can check it out right here. The original English version is still available here, courtesy of Nature magazine. So now I've had my work translated into Romanian, Italian, Estonian, and the Queen's English. What's next? Klingon?